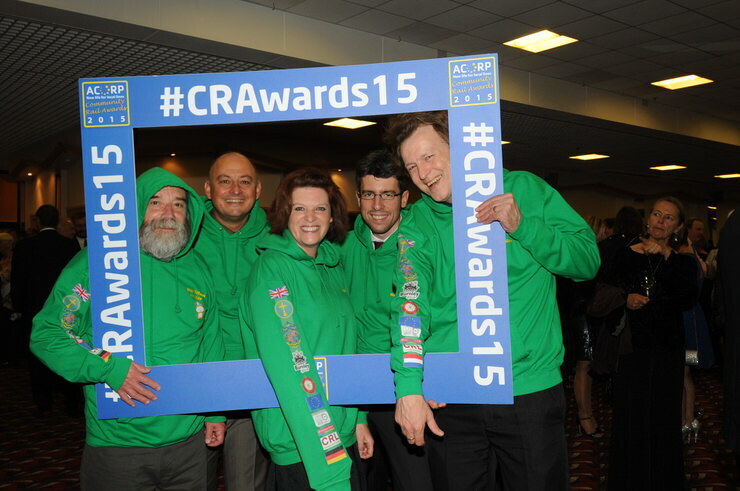 The Citizens’ Rail final conference featured illuminating speakers from the UK, France, Germany and the Netherlands, and was praised by attendees as an event that “will stay in the mind for a very long time”. Each presentation spurred a lively question and answer session, and group workshop sessions in the afternoon helped to make the day as interactive as possible. On this page you can explore a video taster of the day (above), workshop notes, the presentation slides and the full agenda from the day. The delegates met the night before the conference for a special pre-conference networking event kindly funded by local rail operator Great Western Railway (GWR). The attendees took a trip from Torquay to Kingswear, taking advantage of a beautiful warm evening. 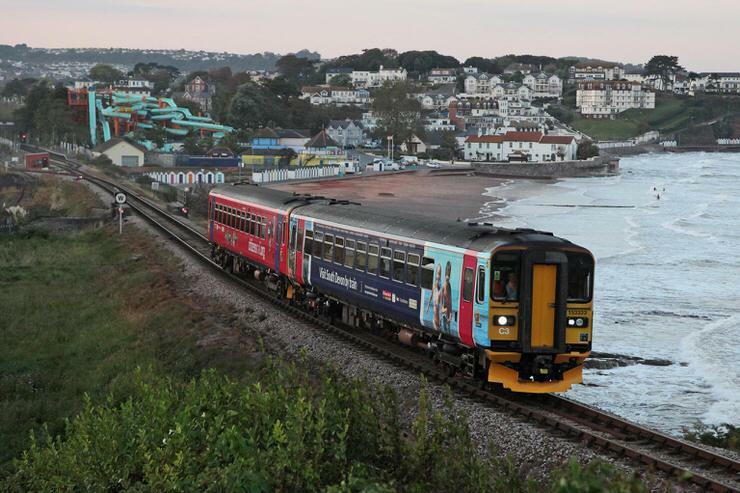 This is normally a heritage railway route, but thanks to GWR and the Dartmouth Steam Railway and River Boat Company, guests were instead able to travel on the pair of Class 153 units decked out in Citizens’ Rail and Visit South Devon liveries. Upon arrival, the delegates were welcomed by staff from sustainable local restaurant group Rockfish with a fish and chip dinner. The evening provided the perfect way for people to make new connections and get to know each other – especially important given that the group spanned four countries and a wide range of organisations – including rail operators, rail infrastructure bodies, Community Rail Partnerships and local, regional and national government. Read more about each project and see more photos from the awards. See a larger version of the agenda as a PDF.